Dickinson Sprinkler & Lawn Seeding, Inc. is proud to offer the highest quality sprinkler repair service in the San Antonio, TX area. Since 1983, we have provided superior service to our customers and have assisted them in achieving their goals. 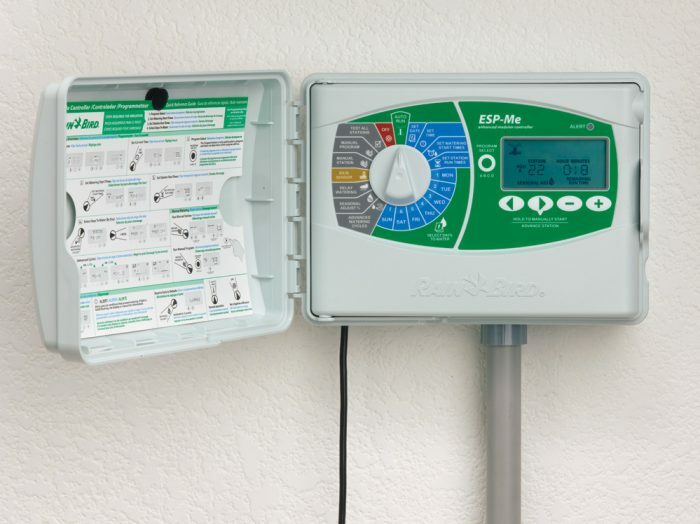 Designing irrigation systems by computer: Let us utilize our advanced, highly accurate software to design a practical and minimally invasive irrigation system that is custom to your property. 7-point service for all major brands of lawn sprinkler: We are proud to work with all the major brands in the industry, ensuring high quality results for you. Landscape irrigation systems: Keep your entire landscape evenly irrigated with the help of our dependable and innovative landscape irrigation systems. We are proud to be a fully licensed irrigation specialist in the state of Texas. Lawn sprinkler repairs: When you need quick, affordable and enduring sprinkle repair services in San Antonio, TX, you can always count on Dickinson Sprinkler & Lawn Seeding, Inc. to get the job done, and do it well. Backflow prevention installation: Our business has specialized in backflow prevention since the very beginning in 1983. We are fully licensed backflow prevention assembly testers, so you can rest assured that we know what we’re doing. If you would like to learn more about the above services, please contact Dickinson Sprinkler & Lawn Seeding, Inc. by calling 210-650-5329, or by filling out the form on our Contact Us page.